Chance are you’ve busted out the pool noodles this summer for lots of fun water and swim play. 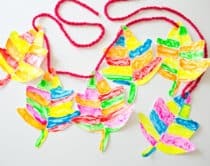 But once the weather cools down, hang on to those nifty floaters and turn them into playful crafts for the kids. 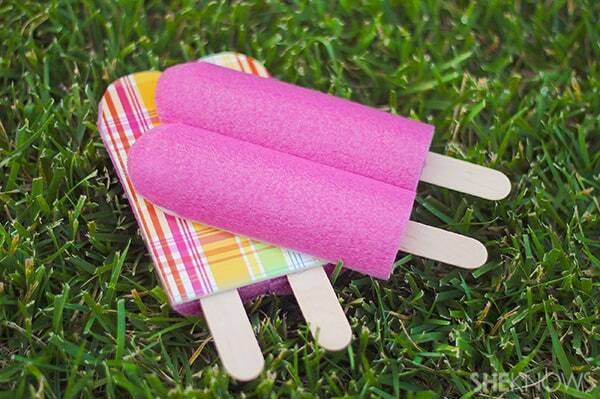 Make imaginative toys like blocks, popsicles and light sabers. 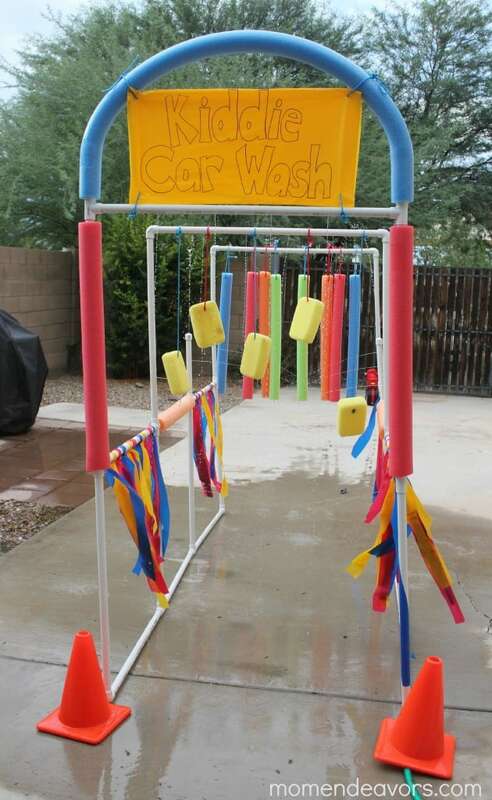 Or creative a fun outdoor summer activity like a water wall, race track, or awesome car wash for all those wheels. 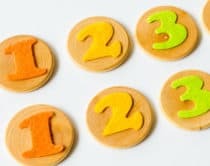 These creative ideas and more will be sure to keep your kiddos playing happily through summer’s end and beyond. 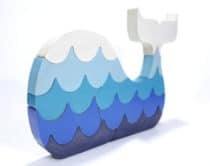 Play mix and match blocks with these clever and cute pool noodle blocks. 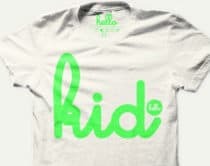 It’s no secret kids love throwing things. 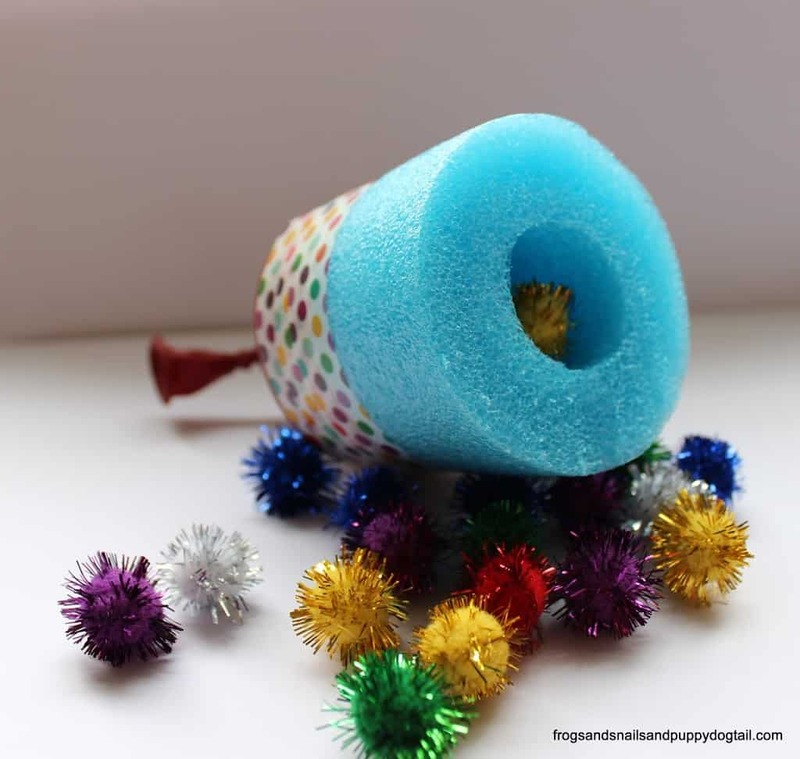 Create an afternoon of fun with this awesome pom pom pool noodle shooter. 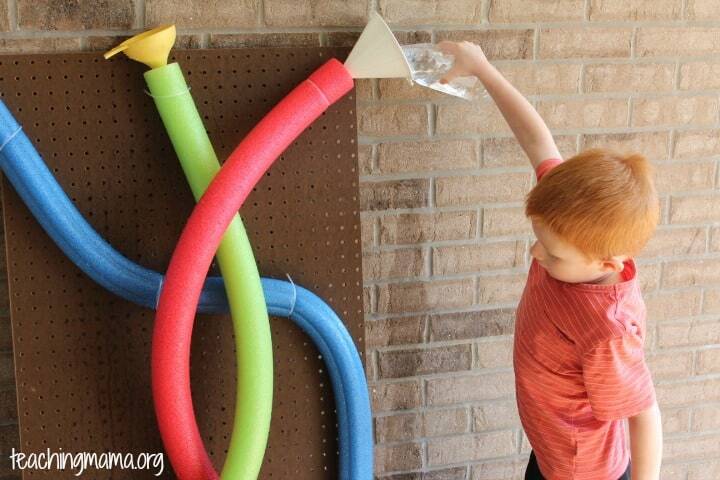 This creative outdoor activity will keep the kids cool and entertained as they pour water to their little hearts’ content. Who can resist a cute card? Show kids how to make this summery card they can hand out to friends to keep in touch once summer’s over. 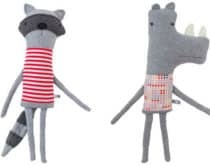 Giddy up and give this imaginative craft a whirl for loads of imaginative pretend play. 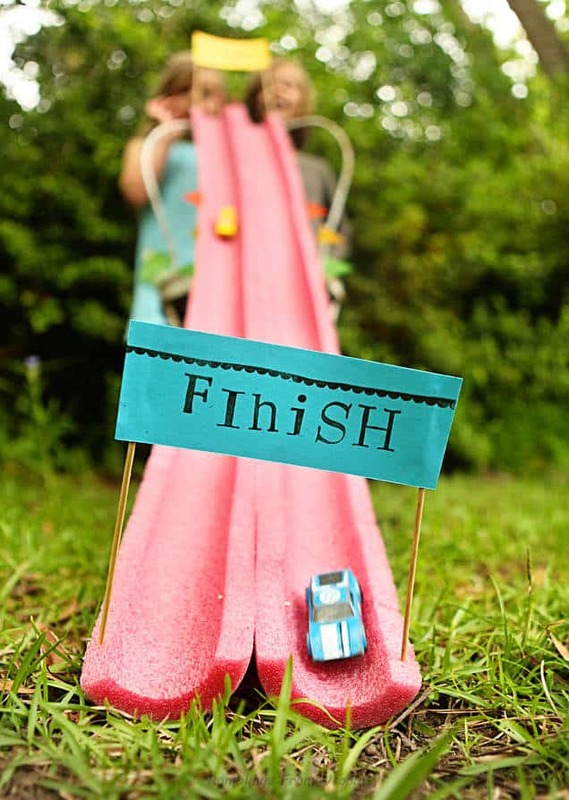 Ready, set and go make this super easy pool noodle track for your little speed racer. 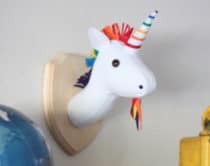 This is a project that takes some time but is so worth doing. 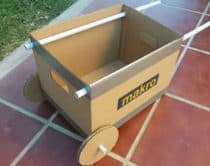 Give the kids and their wheels a good scrubbing with this super fun mini car wash. 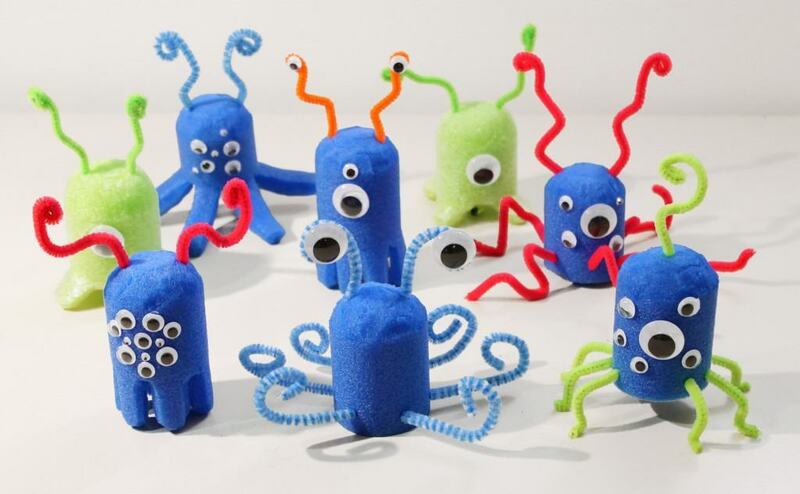 Turn pool noodles into cute googly-eyed monsters and aliens with this open-ended craft kids can make. 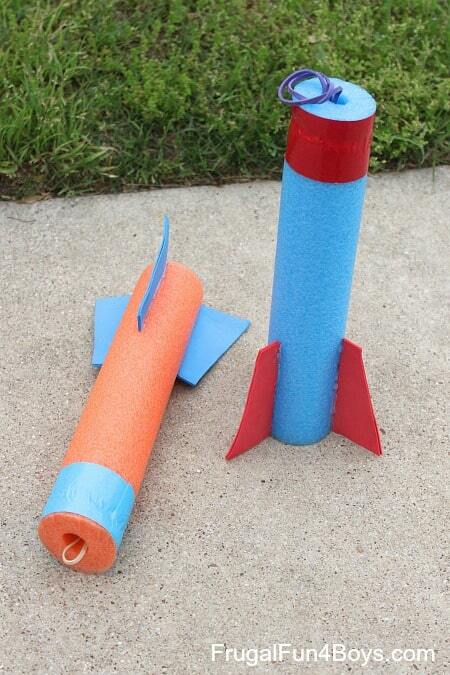 Not only are these pool noodle rockets cool looking, they also take flight and shoot through the air! 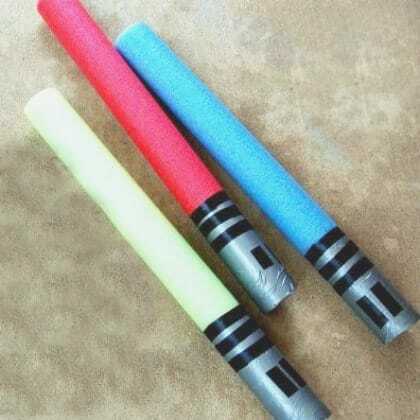 May the force be with you with these clever pool noodle light sabers. Wouldn’t they be fun for a pool party? 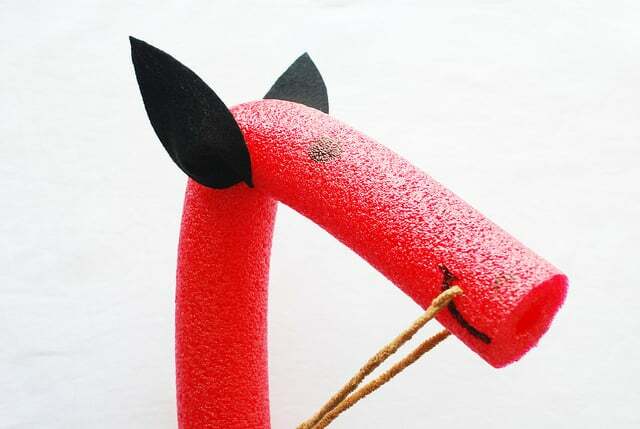 What are your favorite pool noodle crafts? 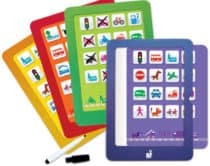 Check out more fun outdoor games and activities.